No time for the farmer's market? 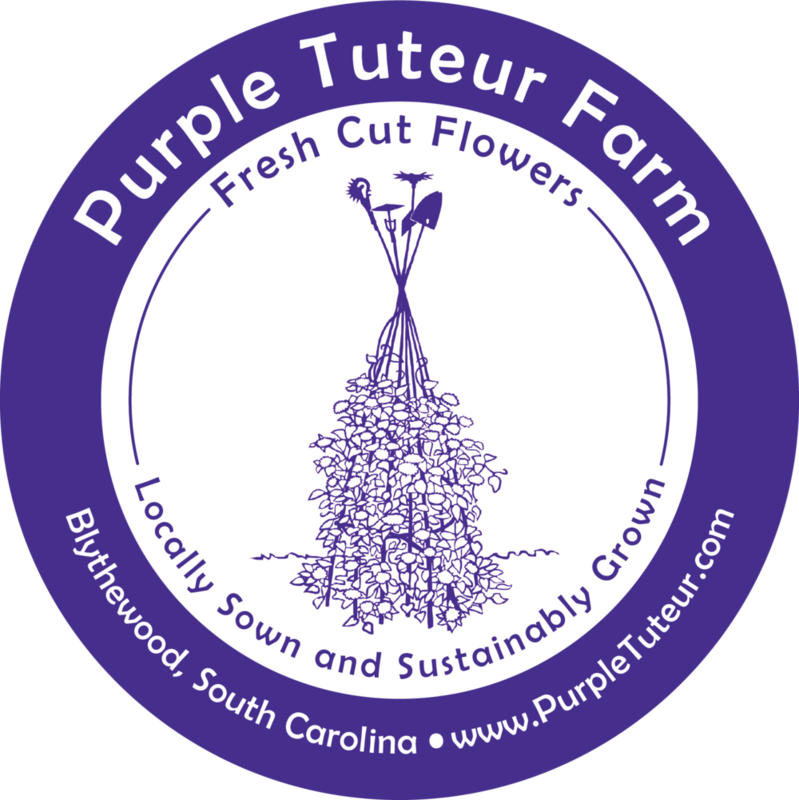 We also offer subscriptions in northeast Columbia. Order online and have a fresh bouquet delivered to your door for 5, 8 or 11 weeks between mid-April and the end of July. We drop a bouquet of mixed flowers into your bucket or vase each week. Flowers vary with each delivery. These make a great gift! Please select Monday or Friday drop-off. We will work around vacations, no problem. A limited number of subscriptions are available. Subscriptions are closed when sold-out for the season.